Nothing notable this week, though both Lawless and The Good Doctor could be interesting. Citizen Gangster (recommended): This bank robber flick presents the story of Edwin Boyd, a Canadian criminal who robbed many banks in the 1950s. Scott Speedman portrays Boyd, and he’s an endearing and engaging protagonist whose story plays out quite well in this theatrical rendering. 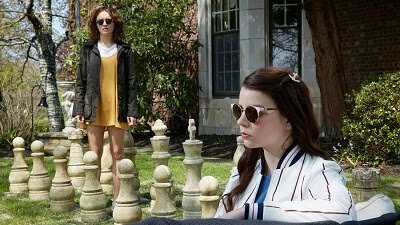 Also available on Netflix. 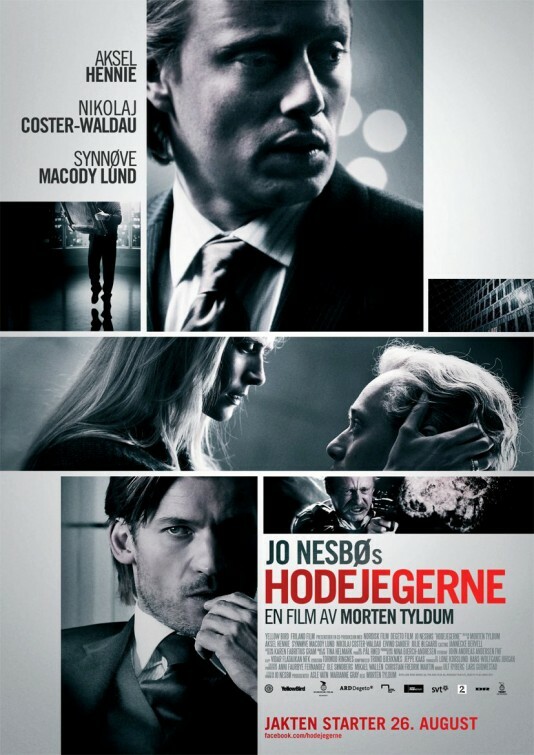 Headhunters (highly recommended): This Norwegian film subtly morphs from comedy to thriller, and it’s extremely engaging throughout. The Scandinavian cast, which includes Nikolaj Cosetr-Waldau from “Game of Thrones,” is terrific, and the movie boasts an excellent script and superb editing. Jiro Dreams of Sushi (highly recommended): This heartwarming documentary about an 85-year-old sushi chief was one of the standouts of the 2011Tribeca Film Festival. It’s impossible not to like, and may even make you hungry! 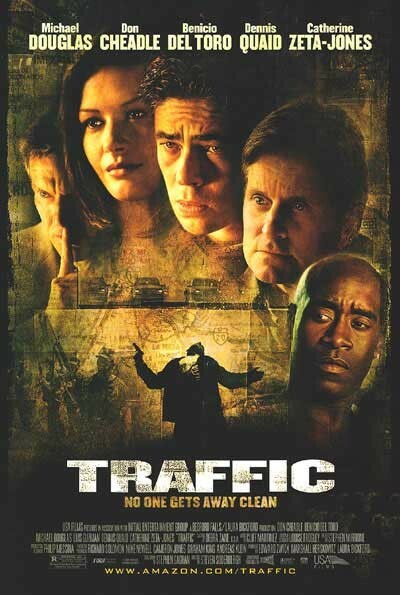 Traffic (highly recommended): This 2000 Best Picture nominee, which netted Oscars for director Steven Soderbergh and supporting actor Benicio Del Toro, among others, is a superb portrait of drug trafficking and features a handful of top-tier performances, especially from Don Cheadle.